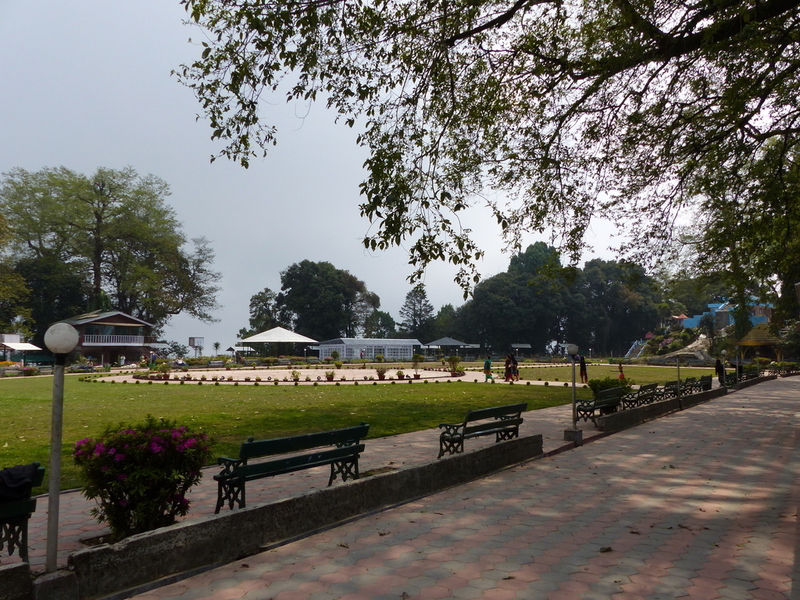 There are those who make repeat visits to Darjeeling to see and do the same things over and over. Such OCD-esque traveller behaviour speaks reams of the magnetic allure of a destination that makes no secret of being a traffic-choked, political tinderbox. Cradled within an amphitheatre of tea gardens hugging Himalayan slopes, this British-era hill station is a thriving, human place where beauty and beastliness, sophistication and squalor, virtue and vice coexist in harmony. Here’s what you shouldn’t miss on your first time there. Though vegetarians may shun the ham sandwiches and fried sausages, they still make a beeline to Keventer’s for the obligatory vanity of a selfie. For Kev’s is more than a landmark. 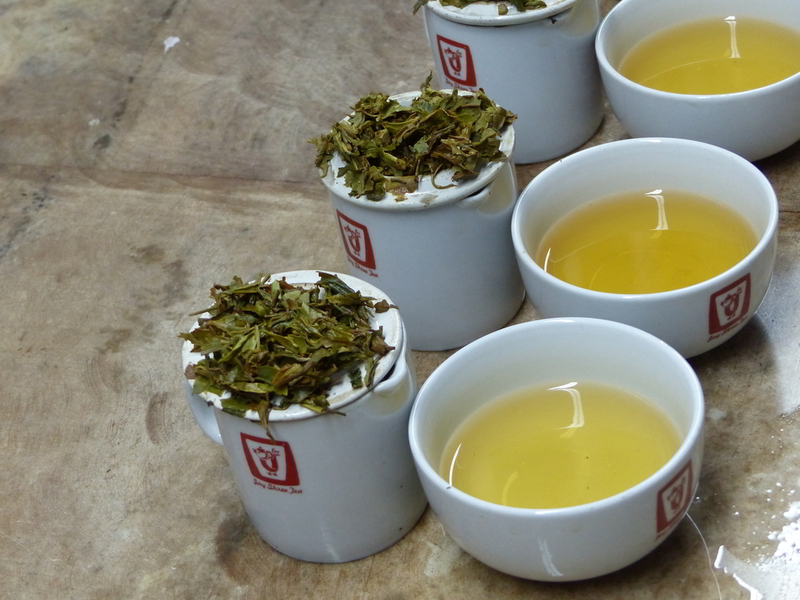 It is the gastronomic epicentre of Darjeeling and a gateway to nostalgia. English breakfast is served all day, so late risers have no excuse. Have space for more after the big nosh? Stop by Glenary’s next door for a hot toddy, delicious bakes, or a peppery cheese stick for your evening tea. The Padmaja Naidu Zoological Park has a fine menagerie of Himalayan wildlife – from red pandas and snow leopards to clouded leopards and ibex, besides an aviary of rare pheasants. The zoo is situated on a terraced hillside and retains some of the original natural vegetation including rhododendrons and orchids. The Himalayan Mountaineering Institute shares the campus and is worth a visit, too. 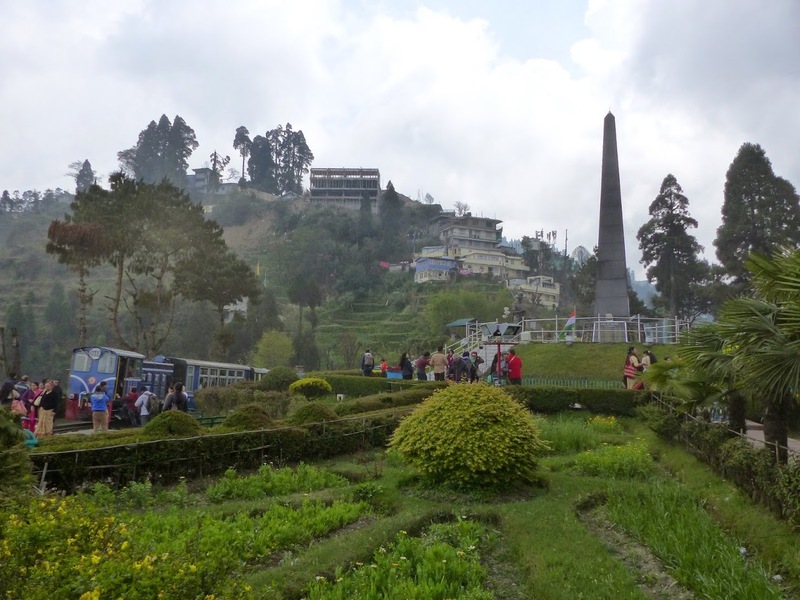 A UNESCO World Heritage Site, the Darjeeling Himalayan Railway is one of the town’s enduring leitmotifs. Travel agents and touts will drop Bollywood references aplenty as they seal the deal (Main Hoon Na and Barfi were pictured on the train). Grab tickets early for the hour-long ride to Ghoom, pulled by a steam locomotive called Himalayan Bird. It passes so close to villages that you can pick geraniums from balconies, but this is not a recommendation. The disclaimer ‘On a clear day’ must be appended to every tourist brochure that claims to show you Mount Kanchenjunga from Darjeeling. That said, the bucolic Nightingale Park offers the perfect vantage for a peep at the hallowed mountain, which presides impressively over the horizon. To cheat the mist, get there at sun-up on a winter morning. Tea is the soul of life and livelihood in Darjeeling. Tea gardens line every turnoff on Hill Cart Road, 30 km downhill from Kurseong. Walk the length of The Mall, the heart of the old town, and you can ogle at and taste a plethora of teas before settling on one that fits your wallet. 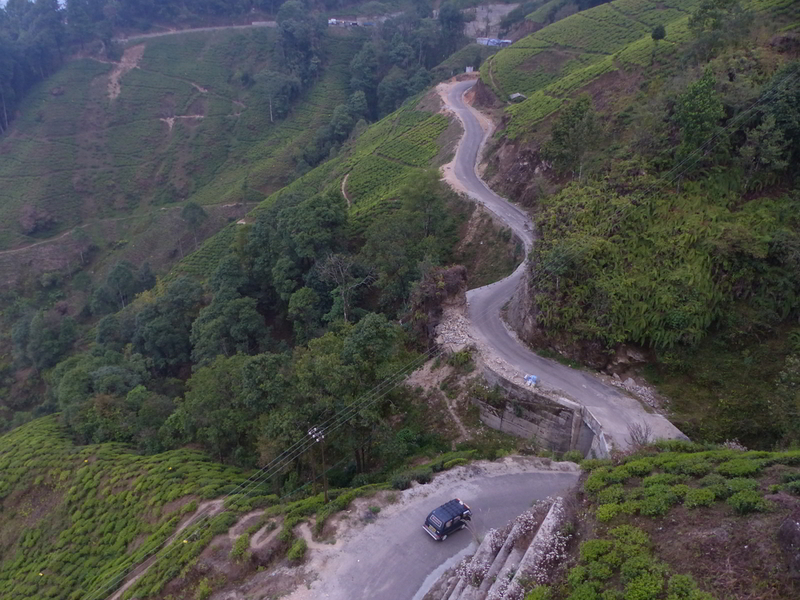 A visit to the Tukvar (Puttabong) tea estate by cable car offers you splendid overhead views of the tea glens. There’s more, of course, but save that for next time!